What is Heart Led Psychotherapy? Dr Alexandra Dent is the founder of Heart Led Psychotherapy (HLP), a NEW spiritually informed psychotherapy. The model and principles of HLP are actually suitable for everyone as they provide a way of teaching people to mindfully start living a life through their heart and soul rather than their ego, so that they live a more authentic life which is freer of pain and suffering. HLP offers a unique approach that can also be used by therapists and clinicians with their clients or as a coaching method within different settings and organisations. In HLP, the term ‘ego’ is used to refer to an individual’s ‘self-image’ or conscious perceived thoughts and overanalyses of the world in which they live, where subject and object are considered distinct and separate. The term ‘heart’ refers to a person’s emotional centre that is the source of unconditional love, compassion, inner wisdom and truth. 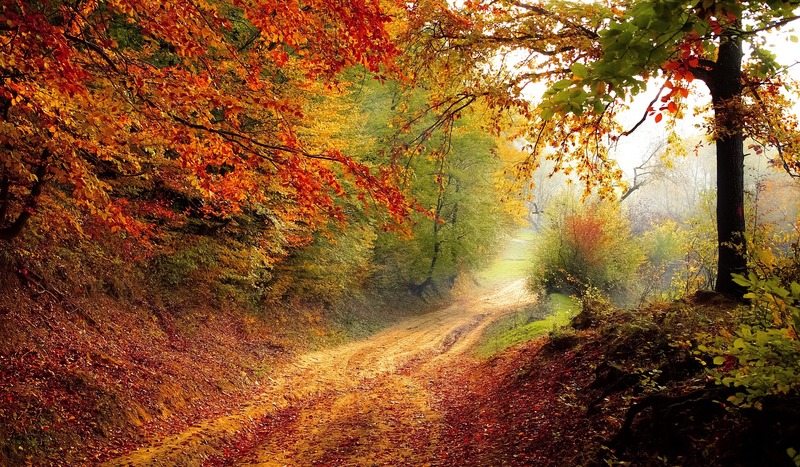 HLP uses a BioPsychoSocialSpiritual approach to treating psychological distress. HLP applies to anyone regardless of their spiritual beliefs and has two working models. The Heart Led (HL) model can be used with anyone regardless of their spiritual beliefs. For many this is sufficient and can be used either as a standalone spiritually informed psychotherapy, or can be incorporated with other psychotherapies. If someone is open to spirituality and the presence of a soul, then the Heart and Soul Led (HASL) model supports clients to honour what feels authentic at a soul level as well as a heart level. There are many different interpretations of spirituality and soul which can be confusing. HLP encourages individuals to find their own truth that is authentic to them. In HLP, spirituality is non-denominational, and not constrained to particular religious or belief systems. There are many different ways in which people have reported a connection with their own personal spiritual faith, for example through meditation, faith, prayer, healing, their environment and nature, music, poetry and literature, art, people and relationships. Some individuals may feel a connection to a Divine Source, Christ consciousness or higher presence that is the true source or energy of infinite unconditional love as part of their spirituality. The soul could be considered our true Divine essence, an immortal, invisible energy, the Divine within us. Some individuals believe that our Divine essence originated from the Divine Source, Christ consciousness or higher presence of unconditional love. Some individuals also believe the soul is connected to our higher selves and carries our infinite memories, experiences and knowledge. When our soul, or our Divine essence, aligns with and embraces the Divine Source, we have the potential to reach a place of bliss or Dharma. Mindfulness is a significant part of HLP. Mindfulness can be described as the process of coming back to the present moment or ‘awareness’. In order for a person to start recognising the destructive power of their ego, they have to develop a sense of awareness in order to recognise when the ego is in charge which can make them feel a victim, powerless, fearful or have hooks or expectations into situations or people. Mindfulness can guide people to move into their hearts and souls and release egoic thinking so that they can make different choices moving forwards that feel more authentic. 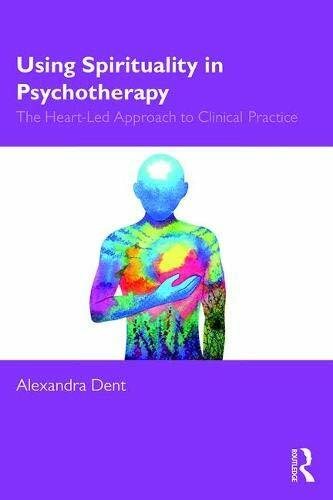 Dr Alexandra Dent has written a working manual on HLP: Using Spirituality in Psychotherapy: A Heart Led Approach to Clinical Practice. HLP is based on the spiritual belief that everyone is on an individual life journey, the purpose of which is to understand and experience life lessons (such as assertiveness, joy, forgiveness). When people experience challenges, trauma or attachment difficulties, these can create blocks and restrictions, resulting in repeated patterns of behaviours and subsequent psychological distress. In HLP it is suggested that the ego maintains psychological distress because it makes people believe they are still a victim, powerless and fearful and thus prevents them from breaking out of the repeated patterns. 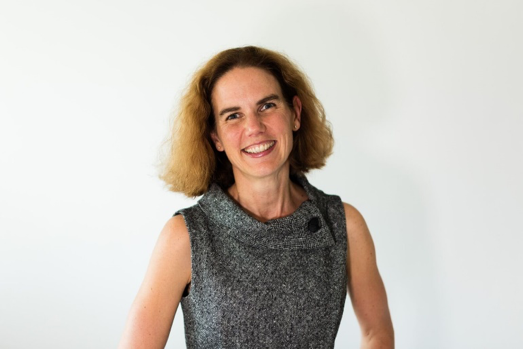 Dr Alexandra Dent is a Registered and Chartered Clinical Psychologist and has been working with individuals across the age span for over 23 years. In addition to her Clinical Psychology role, Alexandra has also started working as a spiritual coach, supporting others on their spiritual journey and awakening process. She has worked in academia, the NHS and since 2011 she has run her own successful Independent Clinical Practice in the East Midlands, UK. Her particular areas of interest include trauma, attachment work, mindfulness and spirituality. 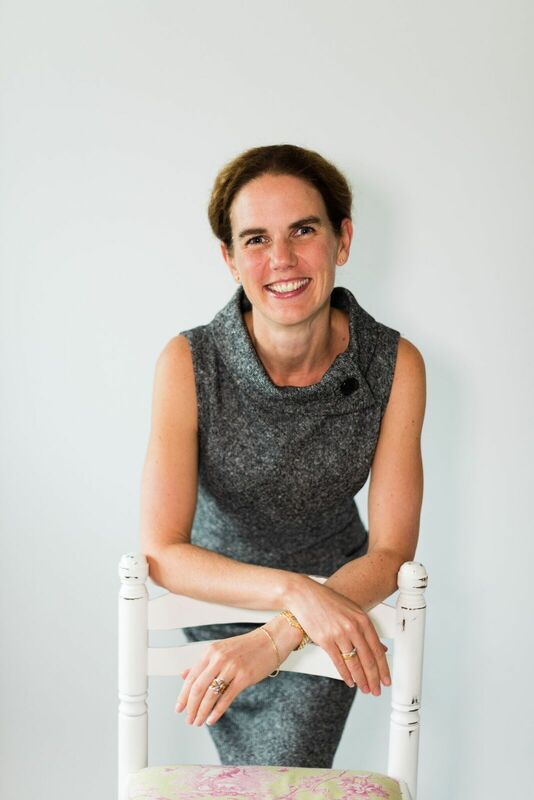 Alexandra is an active member of the EMDR community and is a Europe Accredited EMDR Child & Adolescent Consultant, EMDR Consultant and Training Facilitator. She is current Chair of the UK & Ireland Child & Adolescent EMDR Committee which includes being a member of the Europe Child & Adolescent EMDR Committee. Alexandra had to ‘walk the walk to talk the talk.’ In other words, she had to experience her own challenges and traumas as part of her individual journey and spiritual awakening process which eventually resulted in the development of HLP. Alexandra talks openly about some of her challenges in her book. She highlights that within each challenge there lies a gift of embracing a life lesson and the opportunity to find or deepen one’s own self-love, self-worth and self-belief and authenticity that comes from living a mindful, heartful and soulful existence. Alexandra embraces spirituality in her life and regularly attends spiritual and mindfulness retreats and courses as well as promoting these within her working career and with colleagues. Alexandra is a regular meditator and embraces healing modalities. She is also a proud mother of her two children.